Jun.2006: Andy Yuan founded Ruili jiegao zhiyou international trade company , which gave birth to the first company. 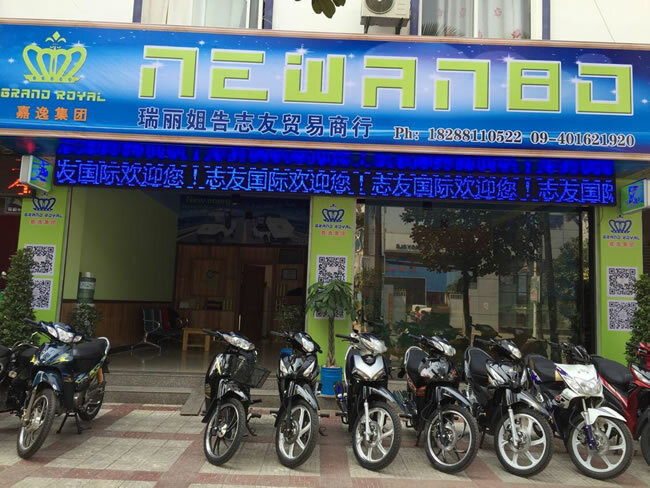 Aug.2007: Andy Yuan founded NEWANBO motorbike selling company in Burma in August 2007, which indicates that an international chain has been formed. 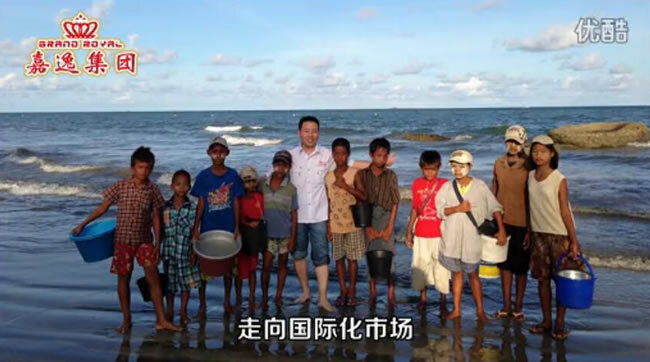 Oct. 2010: Andy Yuan founded Xishuang trading company Ltd. , which made the other chain companies developed. 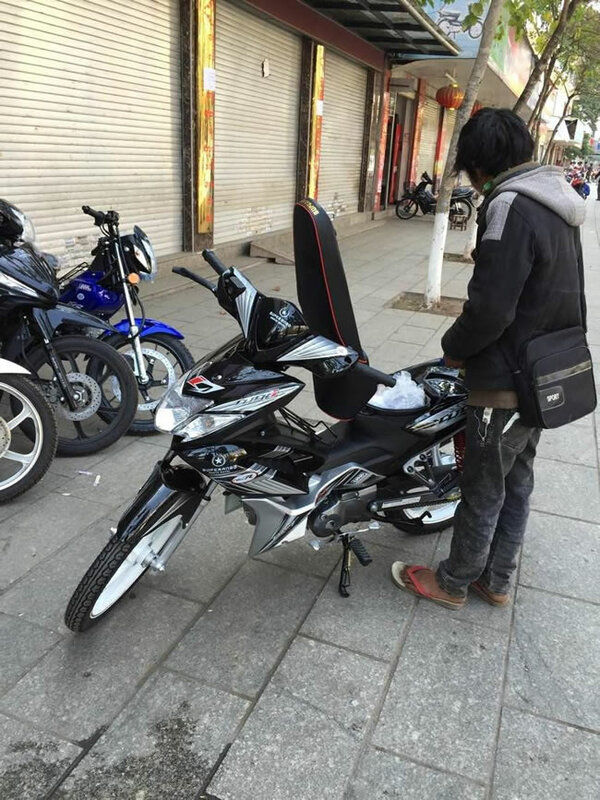 May 2011: Our motorcycles were sold to Vietnam and Campuchea successfully,which expanded the Southeast Asian market . Mar. 2012: Our motorcycles were sold to the Philippines and Mongolia, which furthered our Southeast Asian market, and established the northern Asian market. 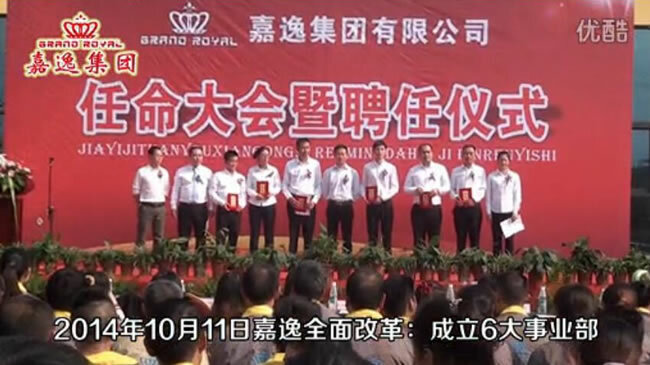 Sep..2012: Sichuan Grand Royal Technology Co. Ltd. were founded. Mar. 2013: Our motorcycles were sold to Africa, which opened the African market. 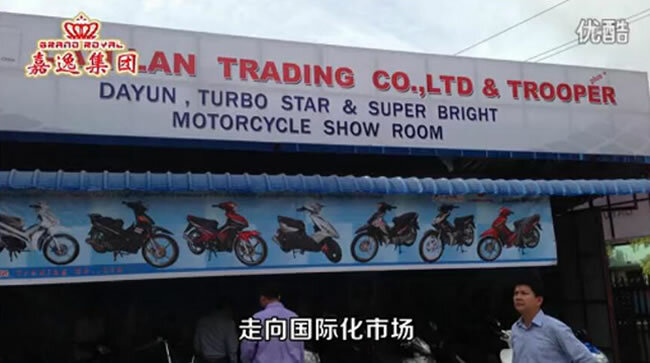 May .2015: Sichuan Donglibao motorbike Co. Ltd. were founded. 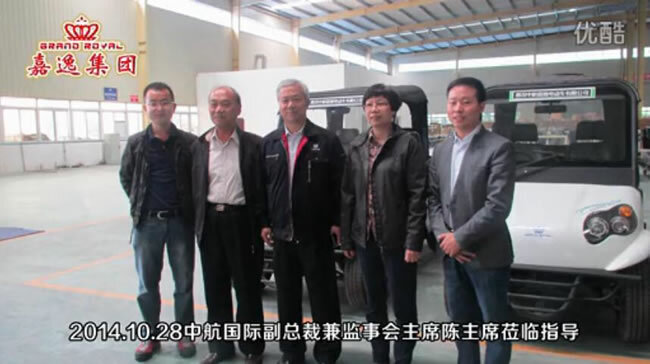 Sep. 2014: We cooperated with Aviation Industry of China(AVIC) international Guangzhou company to build Sichuan Grand Royal Technology Co.,ltd, thus green and environment-friendly new energy development has been undertaken from then on. From July 2006, our first commercial company founded , to September 2014, just in eight years we had developed ourselves to large enterprise groups. 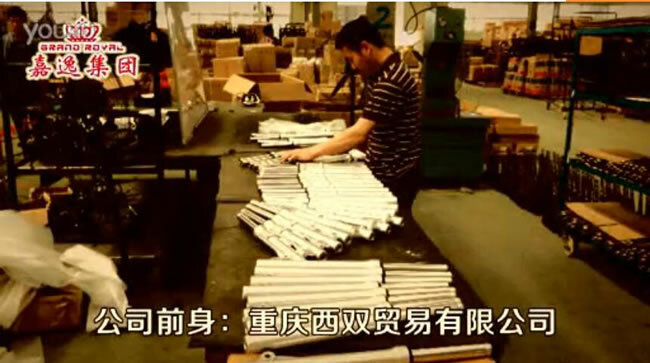 That shows the vigorous developing potential of Sichuan Grand Royal Technology Co.,ltd. 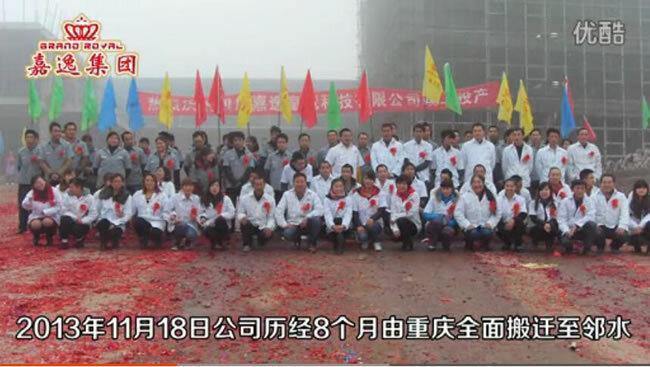 At the same time, it also shows our customers’ welcome and trust to us all over the world.